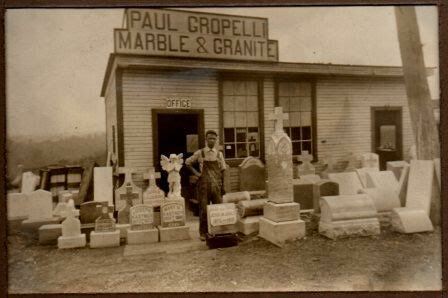 At Paul Gropelli Memorial Co, our experienced and dedicated staff understands the importance of providing the finest memorials that best express our customers’ wishes. We take the time to listen and educate so you can choose the memorial that best commemorates your loved one’s life. With Paul Gropelli Memorial Co, you’ll find a wide array of quality-made products that will create an everlasting memory of your cherished one’s lifetime. We take the time to listen and educate so you can choose the memorial that best commemorates your loved one’s life. With Paul Gropelli Memorial Co, you’ll find a wide array of quality-made products that will create an everlasting memory of your cherished one’s lifetime.